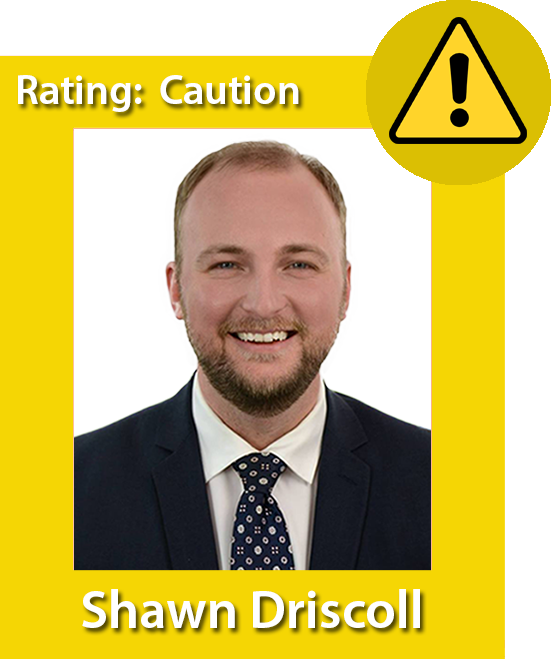 The PC Party of Prince Edward Island will be holding a Leadership Convention on February 9th at the Eastlink Centre in Charlottetown to select a new leader. Paid-up party members aged 14 years or older will be able to vote in advance via mail-in ballot, online, or in person at the convention. The deadline to become a voting member is January 18th by joining the P.E.I. PC Party online. 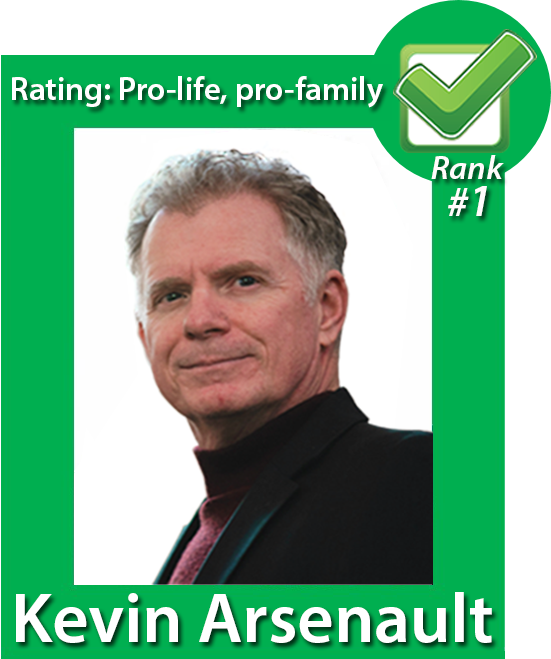 Campaign Life Coalition endorses Kevin Arsenault for Leader of Prince Edward Island's Progressive Conservative Party. See our rankings for each of the five candidates, below. Elective abortions which are medically unnecessary should not be funded by taxpayers. 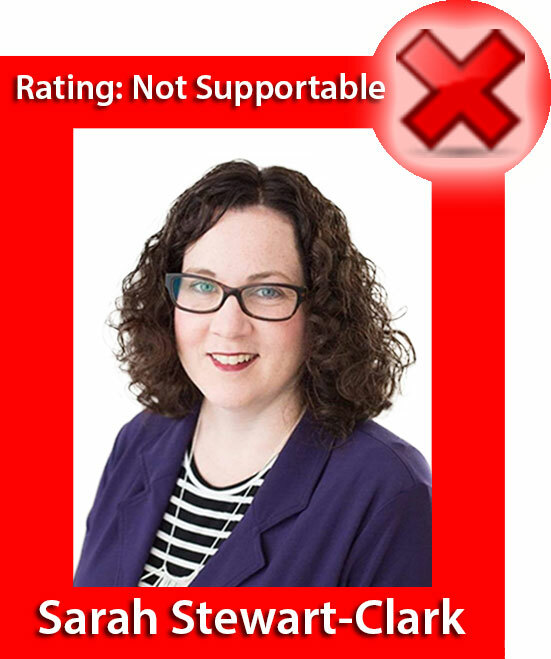 He rightly recognizes that the Canada Health Act does not require provincial health care plans to fund elective procedures that are not medically necessary. 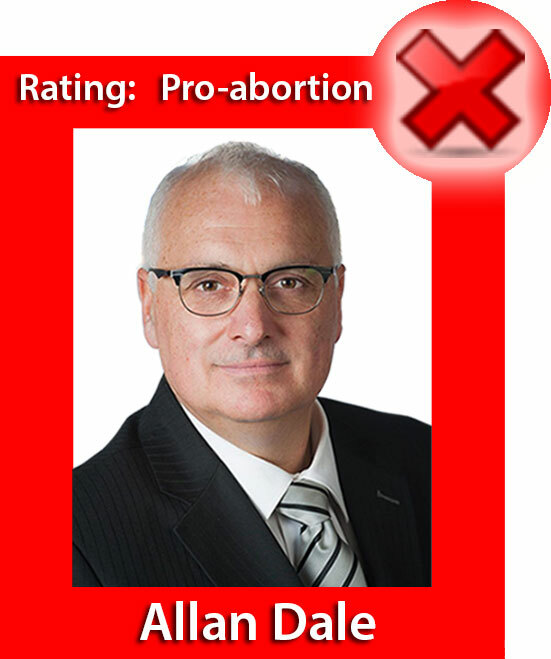 He publicly corrected Justin Trudeau’s false claim that abortion is a “right”, pointing out that the Charter of Rights & Freedoms contains no such language. 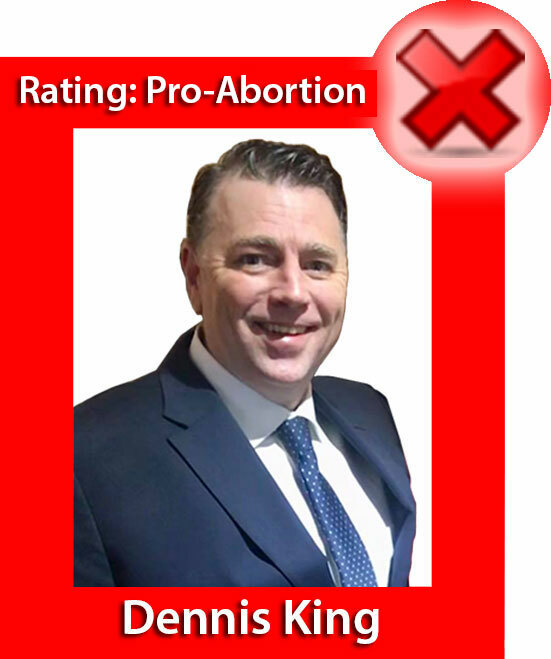 Supports conscience rights legislation for medical professionals in regards to euthanasia. Supports parental rights in education. Rejects transgender ideology in PEI schools, which teaches the unscientific theory that being a boy or a girl is unrelated to one's biological reality.